Desirable FIRST FLOOR 3 bedroom, 2 bath condo home in the gated community of Brantley Terrace. Perfect for investor or first time home buyer or 2nd home. A beautifully maintained community ideally located near shopping, restaurants, top-rated Seminole County schools, and all major roadways. s. Simply move in and start enjoying! Corner unit with split bedroom floor plan has a large central living space. This condo also includes a designated covered parking space as well as a locked and secured exterior storage closet in the building adjacent. Community amenities include pool and spa, recreational building with updated fitness center, tennis courts, beach volleyball, plus a dog walking area. Maintenance includes trash removal, water, lawn/shrub care, building exterior and gated entryway. 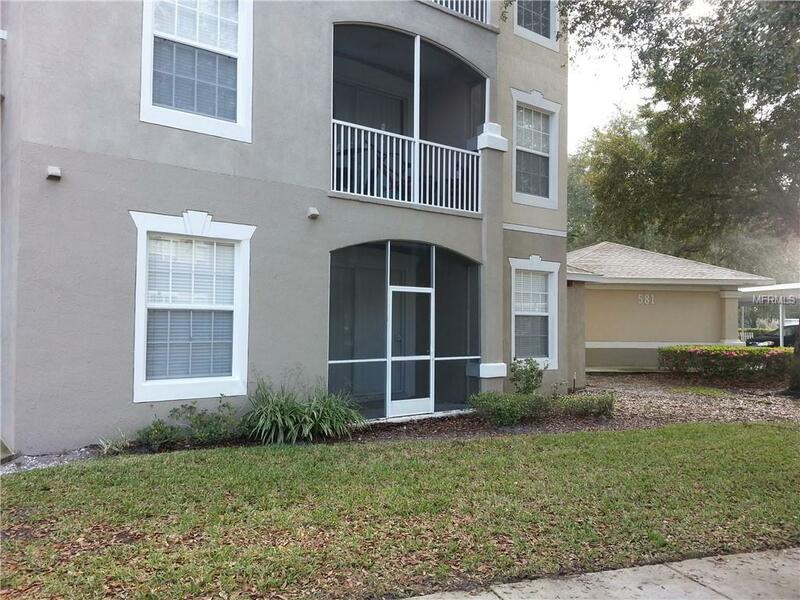 Come enjoy living in the best Altamonte Springs has to offer! Listing provided courtesy of Realty Executives Seminole.